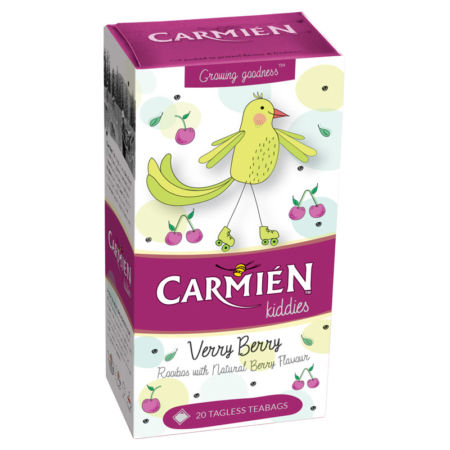 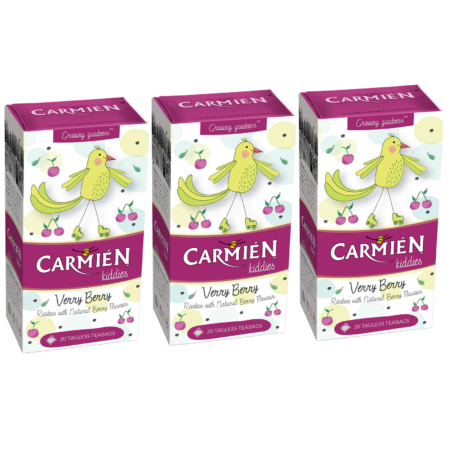 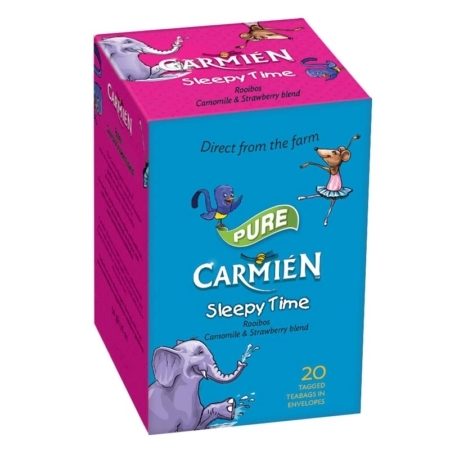 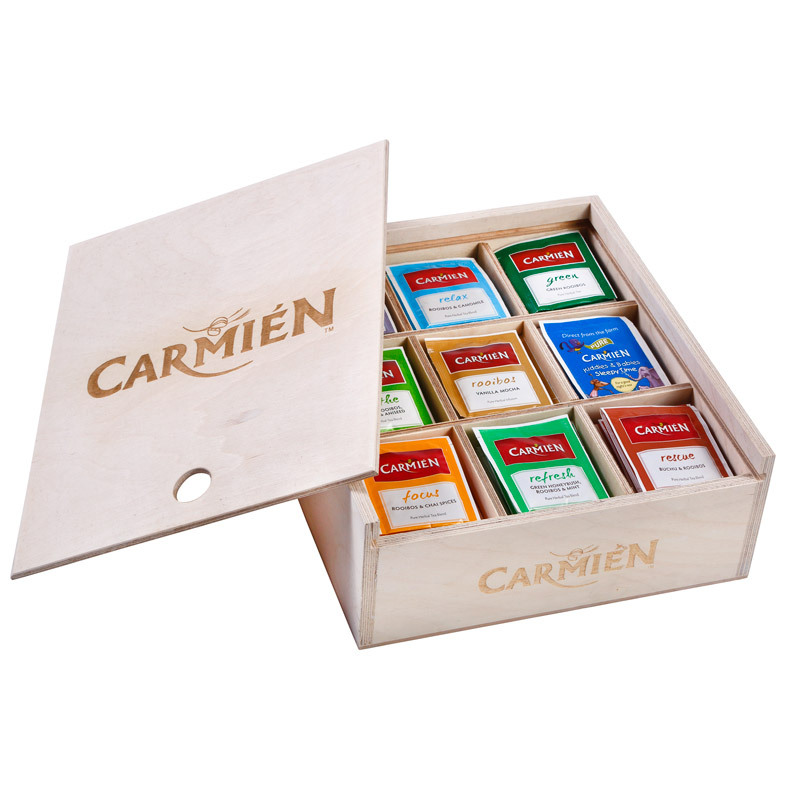 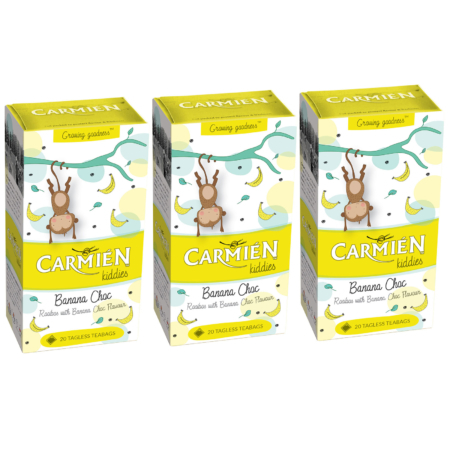 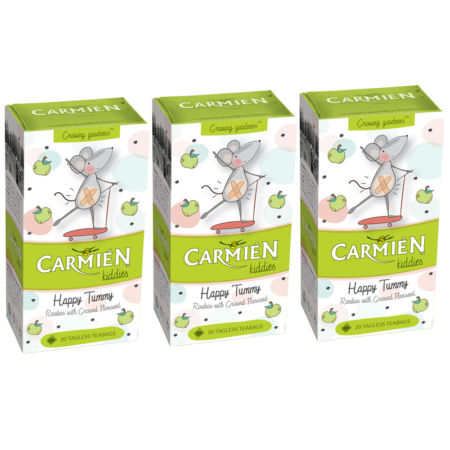 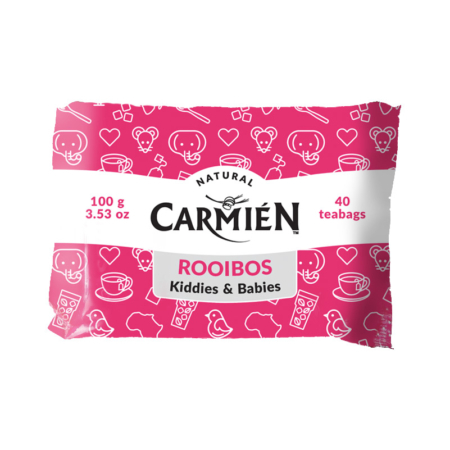 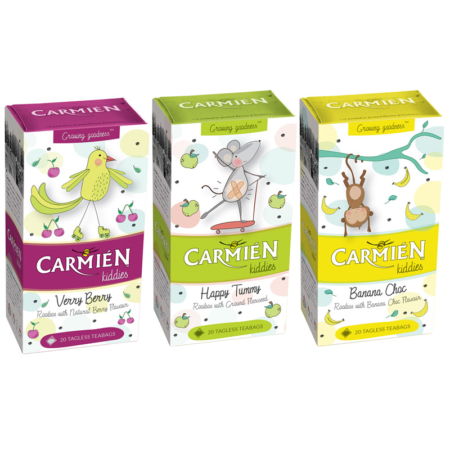 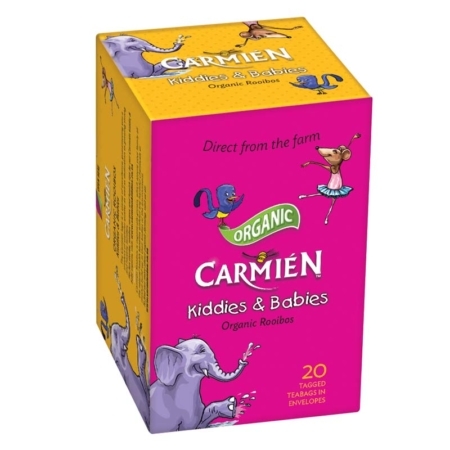 Carmien Kiddies & Babies organically grown Rooibos is nature’s perfect health drink for kiddies and babies. 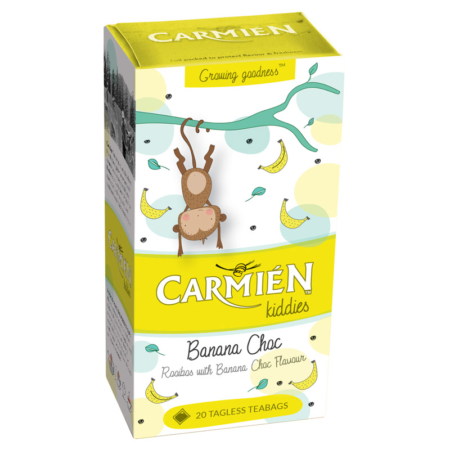 Rooibos is known to replace essential minerals and alleviate allergies. 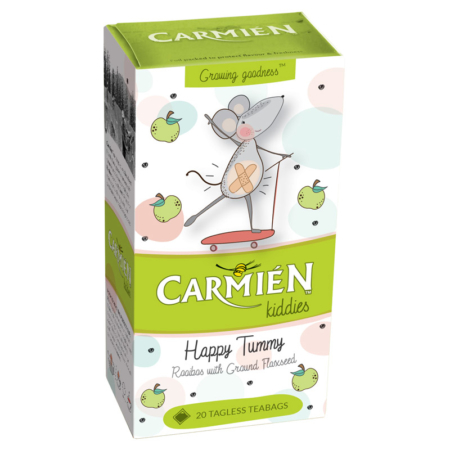 Naturally anti-spasmodic, it relieves colic and stomach cramps in babies, is soothing and relaxing on the nervous system and therefore excellent for hyperactive children.